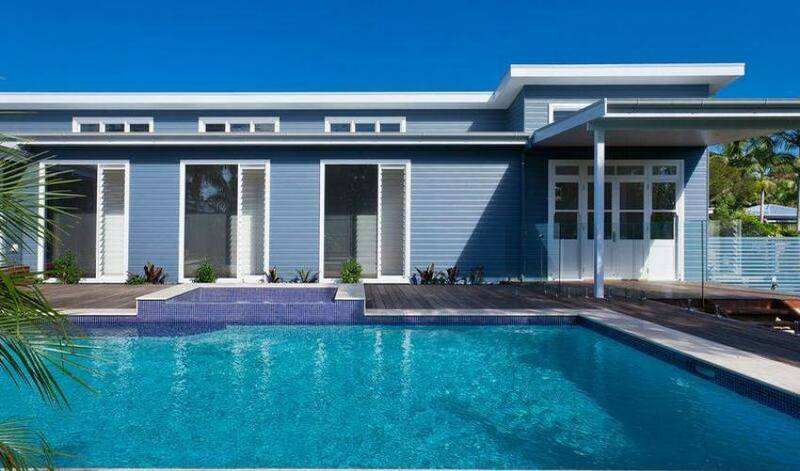 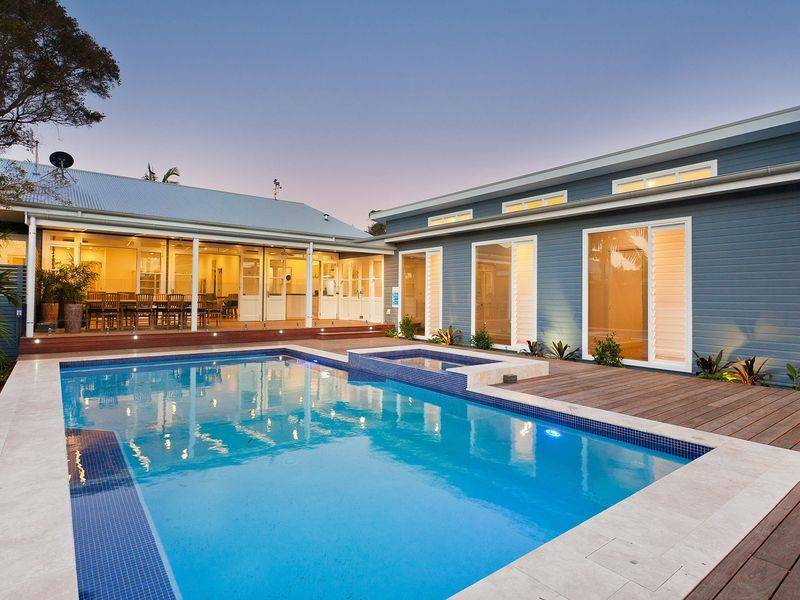 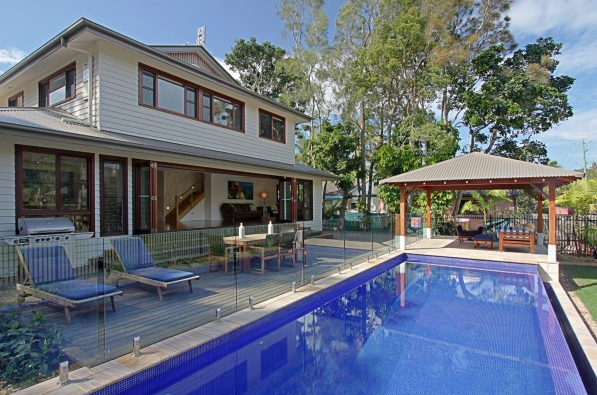 Beautifully presented 6 bedroom, 4 bathroom property with pool and spa. 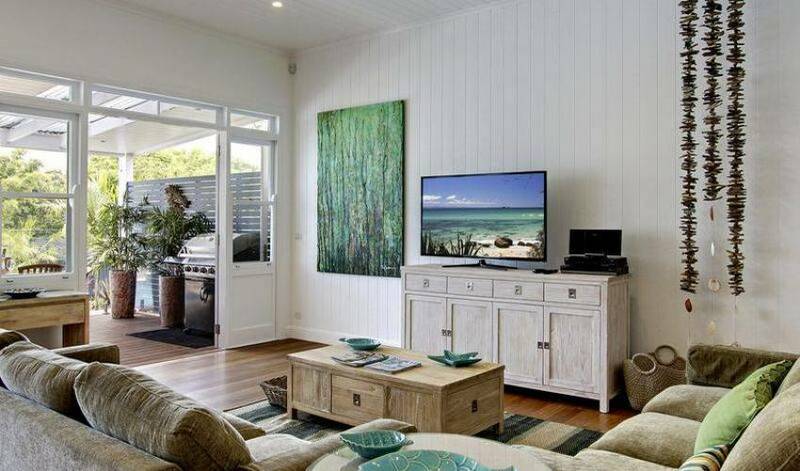 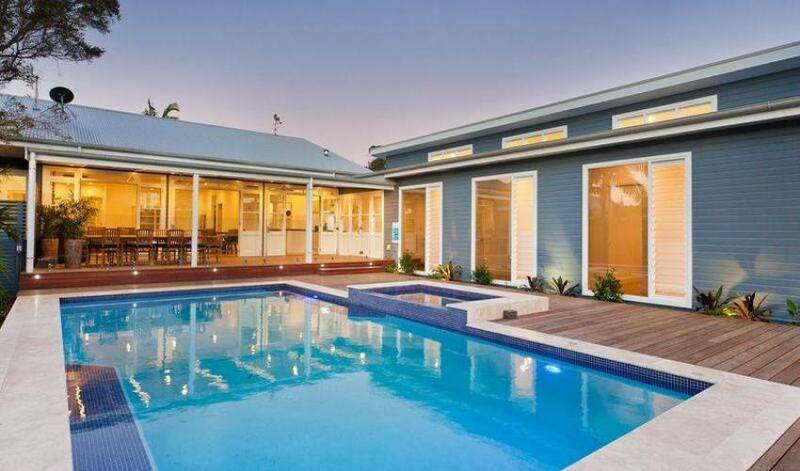 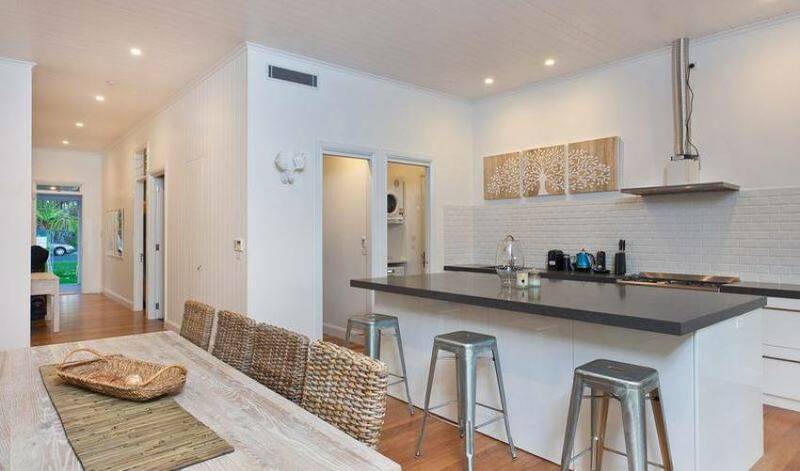 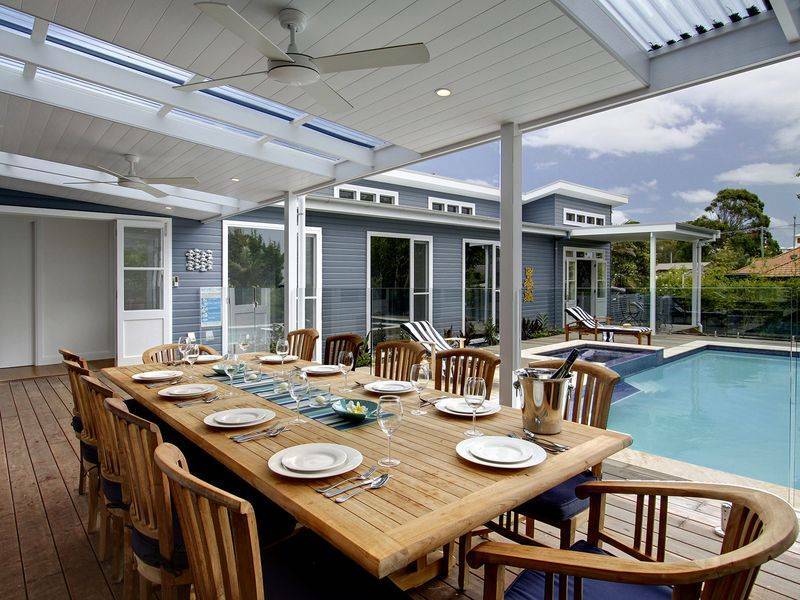 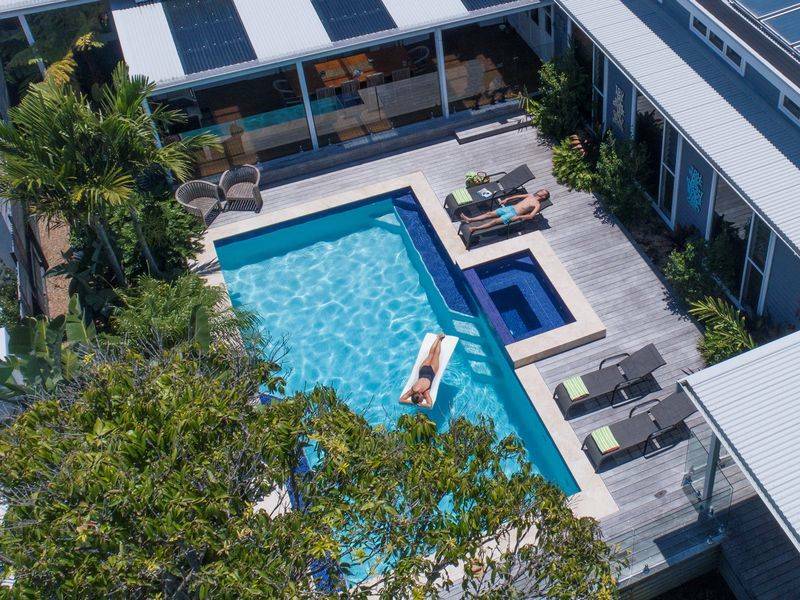 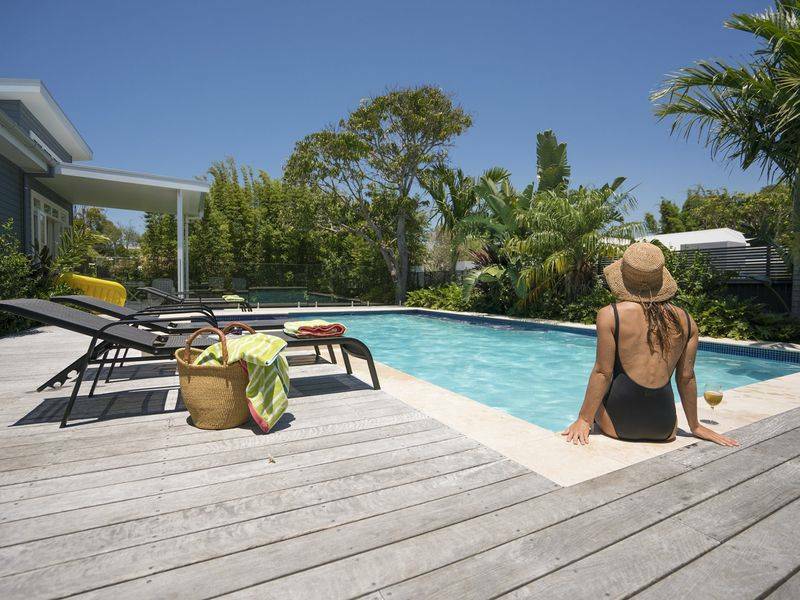 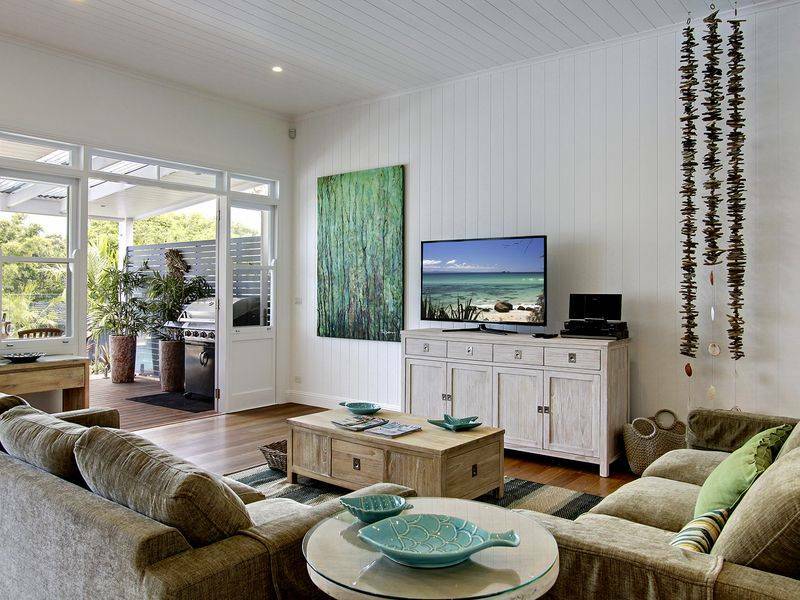 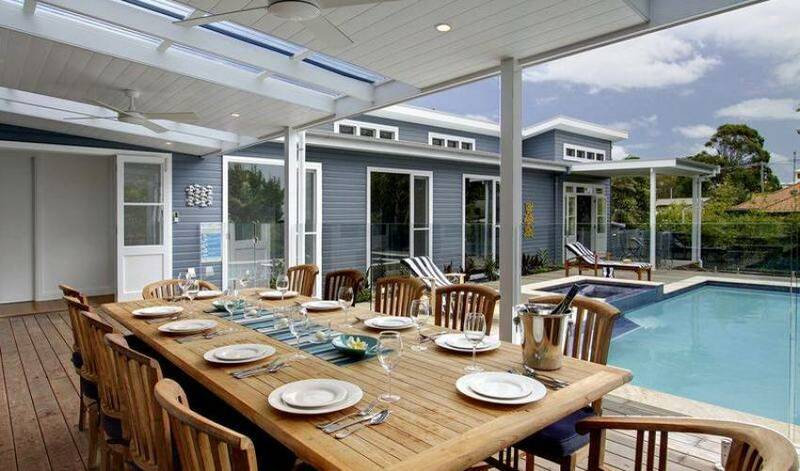 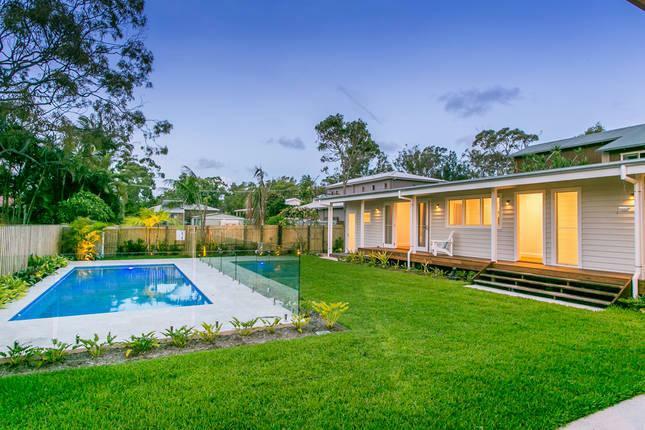 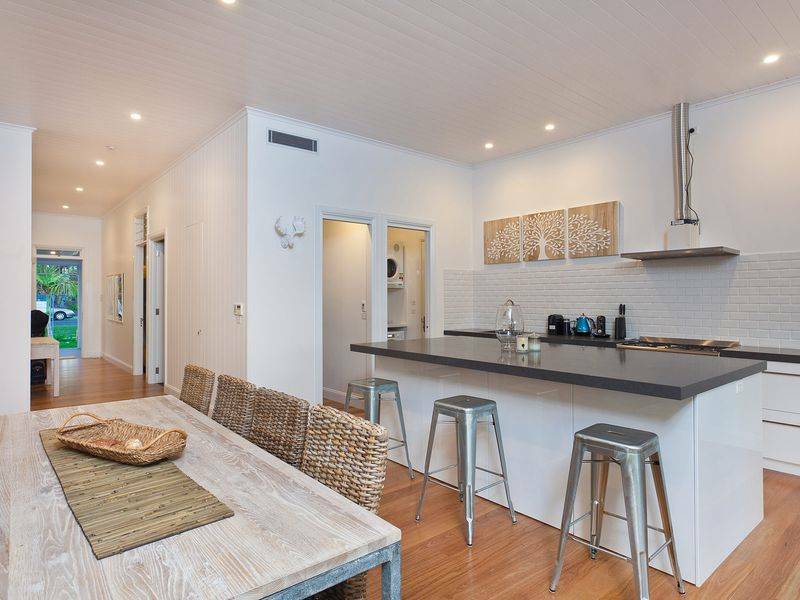 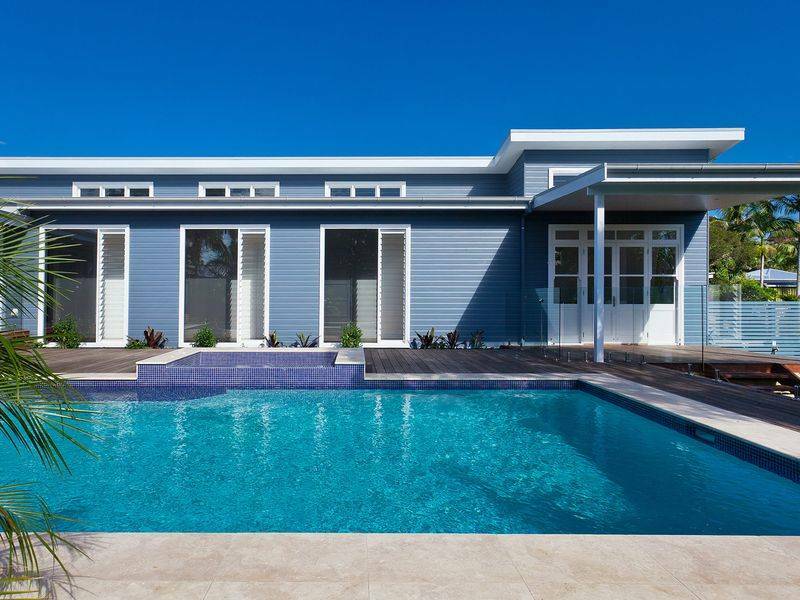 Perfect for family getaways or corporate gatherings located in the center of Byron Bay. 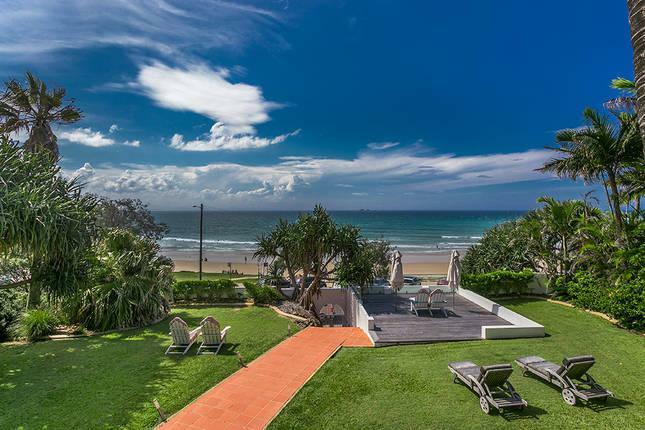 Only 5 minutes walk to the shops or 10 minutes to the beach.